Surveys have shown that Swedes are some of the happiest and most well-adjusted people on earth. But we don't need hard numbers to see that they're also some of the most beautiful. Of course, Swedish celebrities like Malin Åkerman, Elsa Hosk, and Frida Gustavsson bewitch us with their impossibly clear, youthful complexions. (And it's not just the women—Alexander Skarsgård, anyone?) But we've also noticed everyday Swedes flaunt the same glowy, glass-like skin. Could it be something in the water? International beauty lovers that we are, we were curious (read: desperate) to find out what Swedish women are doing to their skin that we Americans clearly aren't. So we did a bit of digging to find the products, habits, DIY concoctions, and nutrition habits Swedish women use for maintaining that enviable "Scandi-skin." What we ended up finding was much more intriguing than we even predicted. Keep scrolling to discover Swedish women's best skincare secrets! This pricey spice is one of nature's most powerful ingredients, and the Swedes take full advantage. Research shows that consuming turmeric can help relieve symptoms of arthritis, Alzheimer's, and digestive inflammation. Used topically, it also has myriad benefits for the skin. It can boost skin cell regeneration, stimulate collagen production, stave off free radicals, and reduce inflammation. This means it can help with everything from curbing eczema and acne to preventing wrinkles. It's no wonder the clear-complected women of Sweden swear by the stuff. Swedish blogger Nicole Lea relies on the turmeric-based mask below. Mix 1 teaspoon of honey and 1 teaspoon coconut oil. Add 1 teaspoon of milk and 1 teaspoon of turmeric, and mix until you have a paste. Because the weather in Sweden gets so frigid, residents are careful not to let their extremities dry out. Swedish blogger Elin Kling recommends getting frequent manicures, especially in the winter. 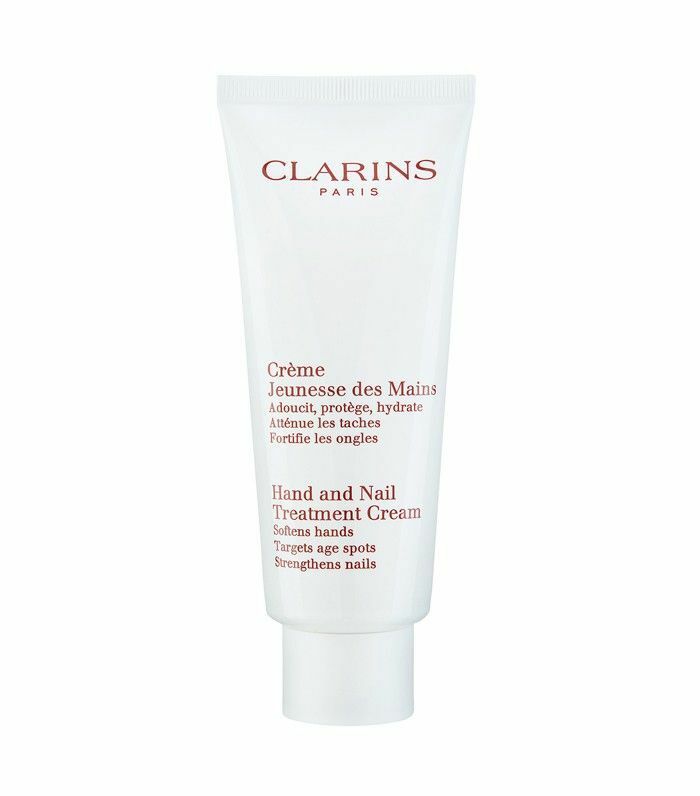 In the meantime, she religiously applies Clarins Hand and Nail Treatment Cream and OPI Avoplex Cuticle Oil to Go. Blogger Janni Delér often treats her feet to a foot bath and an electronic foot filing. She also applies lotion to her feet morning and night. Though exotic to us, this antioxidant-rich treat is quite common in Sweden. Since the country is so far north, its summer offers 24 hours of sunlight, providing a UV feast for berries that grow there. 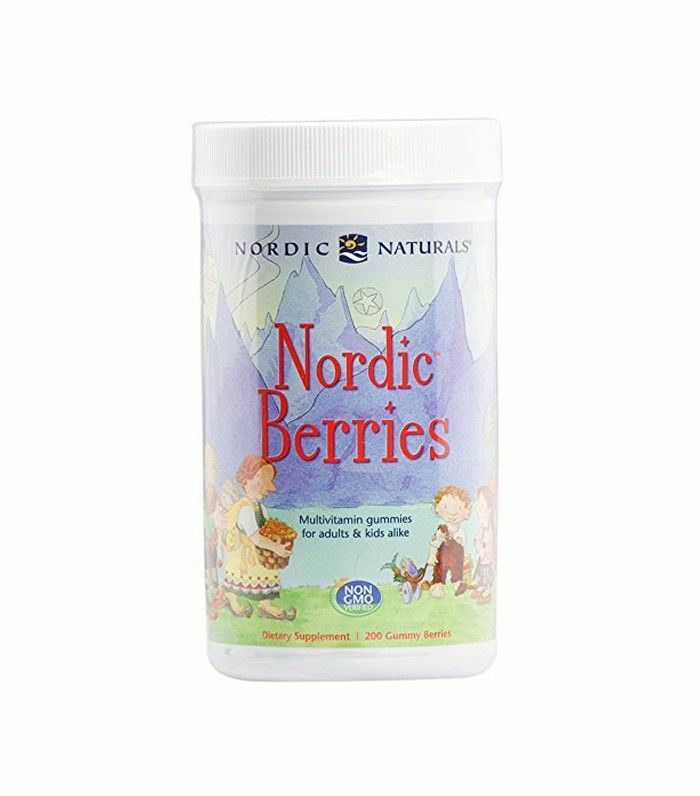 This makes their vitamin and antioxidant content 81% richer than any other cultivated berry, says Joe Pastorkovich, the North American VP of Nordic skincare company Lumene. The berries can be eaten, and their extracts are also used in topical products. The high volume of vitamins and antioxidants have incredible plumping and anti-inflammatory effects on the skin. Swedish women certainly get points for creativity when it comes to sourcing skincare. Actress Alicia Vikander's favorite product actually comes from the Swedish military. 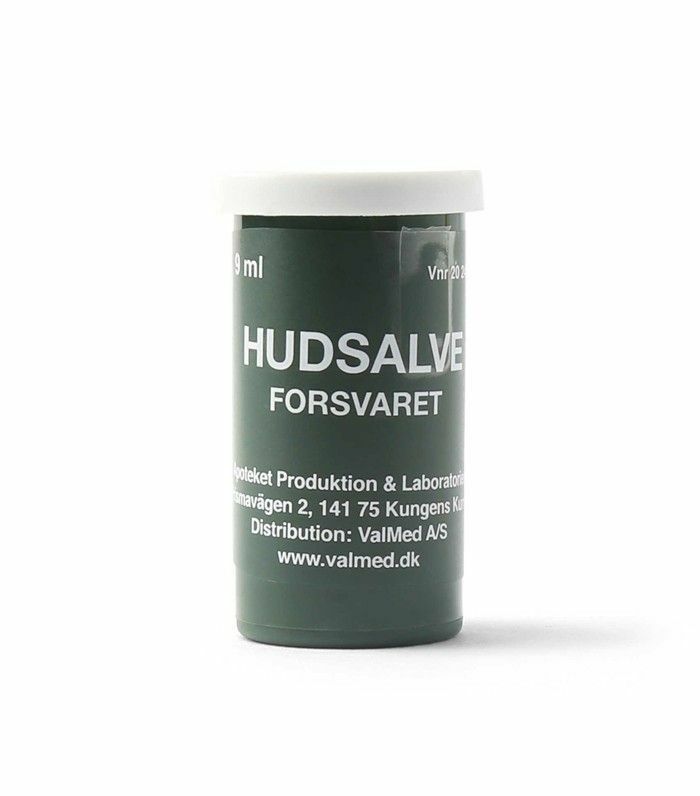 This "skin defense ointment" is available at the pharmacy in Sweden for less than a euro. Vikander says it's manufactured to be an all-around secret weapon—you can treat irritated skin with it, moisturize your lips with it, and even cook with it. In the U.S., you can snag a tube on Amazon for $12. Swedish models Elizabeth and Victoria Lejonhjärta owe their top-level beauty game to spending time in the sauna. "It helps you relax, charges up your superpowers, and takes your skin and hair to level 100," they told Vogue. The Lejonhjärtas like to spice up their sauna session by inviting a group of friends. "Our favorite thing is to have sauna parties, where we give our skin a boost while having fun," they said. Only in Sweden. 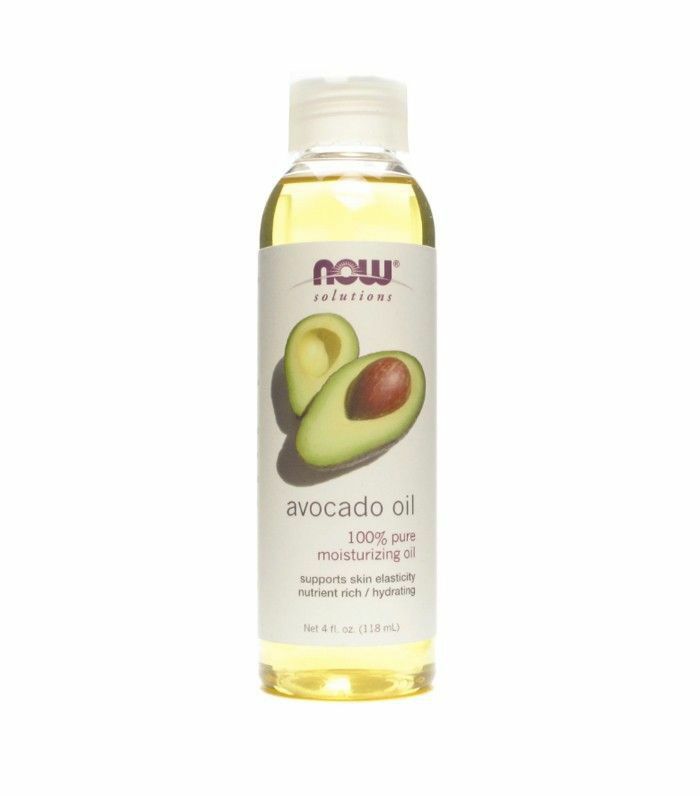 We Americans drown our lives in coconut oil, but avocado and rapeseed are the Swedish woman's oils of choice. Swedish model Kelly Gale says she owes her soft skin to slathering avocado oil all over after showering. Swedish women also prefer cooking with rapeseed oil, which is loaded with skin-loving vitamin E.
The primary cause of Swedish women's flawless skin can be found in the kitchen. Their fish- and vegetable-laden diets provide a generous dose of fatty acids and vitamins that keep skin plump and hydrated. Can't get enough international beauty? Don't miss six skincare secrets from real Icelandic women. This story was originally published on September 6, 2016.